It’s the fabric of choice for travel and surviving summer. It’s also the latest trend in stores right now. Style director Louise Hilsz rounds up of the best linen to add to your wardrobe this season. 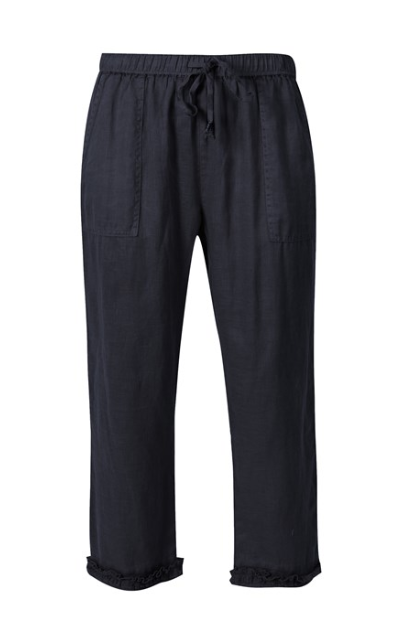 Gorman Geo Linen culotte, $189. 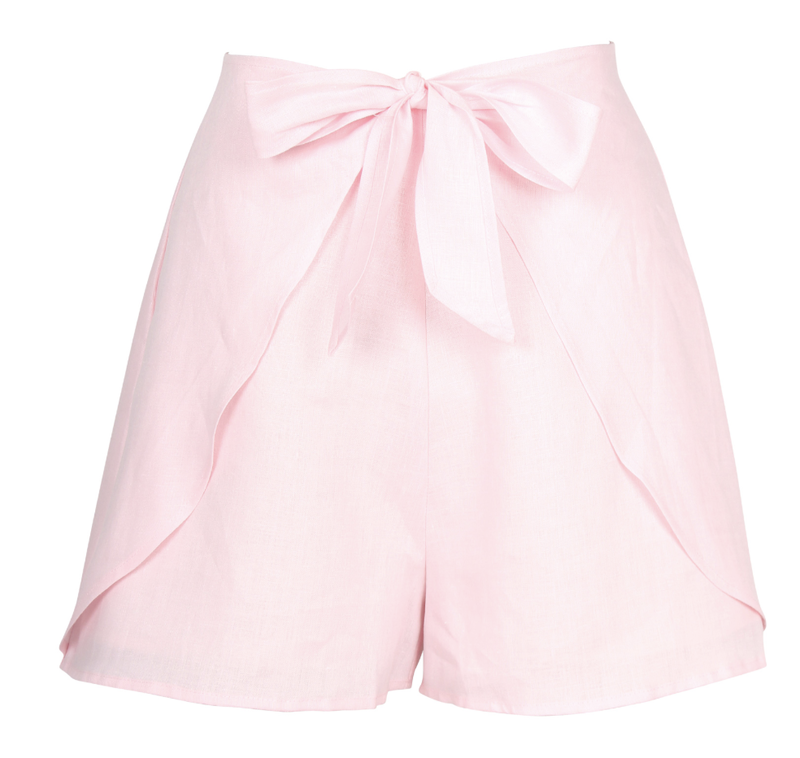 Ruby Naia linen short, $189. Taylor Obstacle pant, $467. 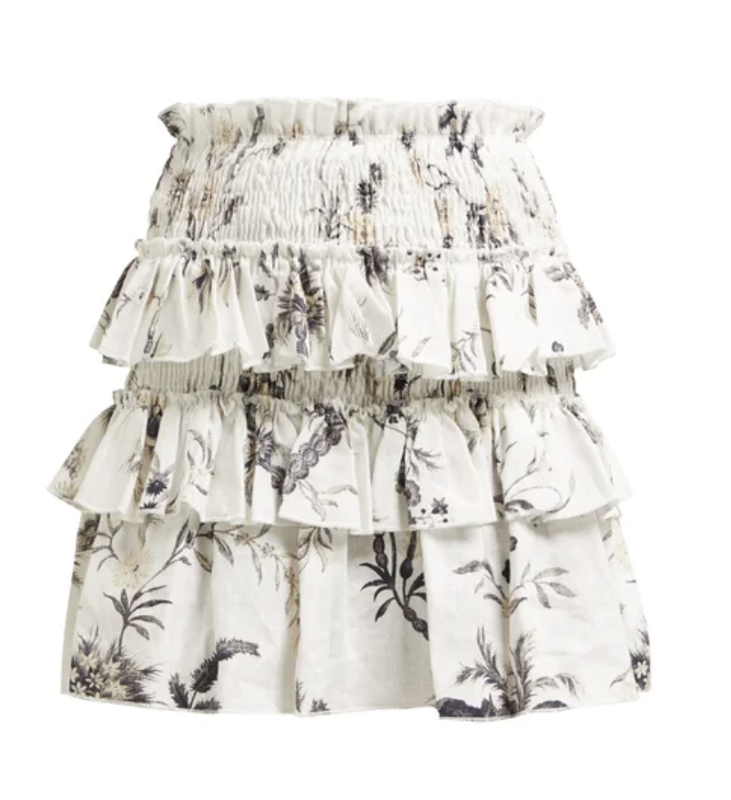 Sir Marlee ruffled line skirt, $290. Verge Ruffle capri, $200. Paris Georgia Linen throw, $589. Masscob Holbox striped linen-blend dress, $460. Gaia OTS Fitted Midi Dress from Superette, $570. Nineteen46 Haven dress, $249. Apiece Apart Costa del Sol striped linen-blend wrap dress, $790. Juliette Hogan Alice blouse, $349. Camilla & Marc Benizar twist top, $420. Country Road Basketweave jacket, $349. Moochi Luck Sweat, $260. Lisa Marie Fernandez Pouf linen crop top, $575.